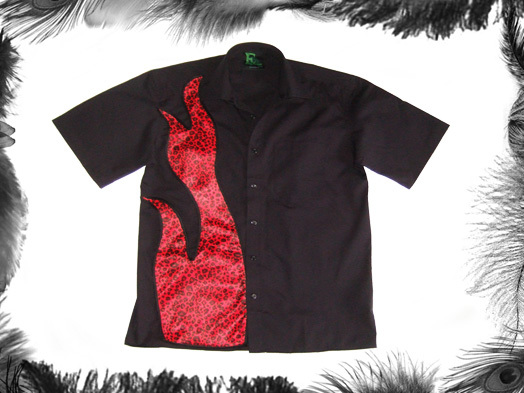 Rockabilly Leopard Print Flame Shirt. 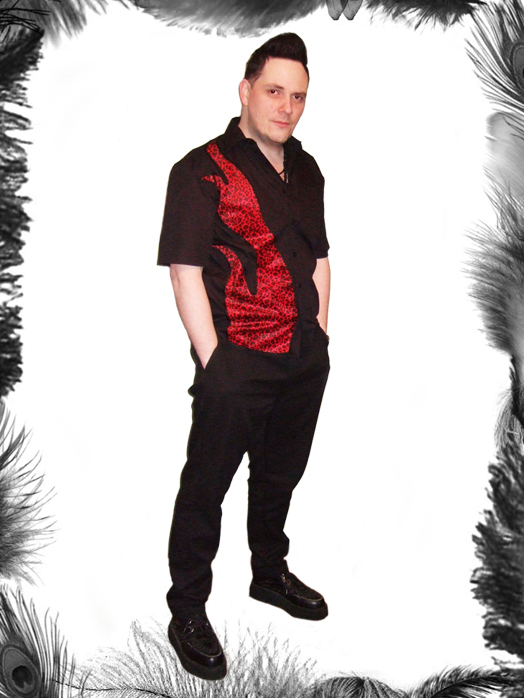 Black 100% Cotton Highest Quality Shirt. 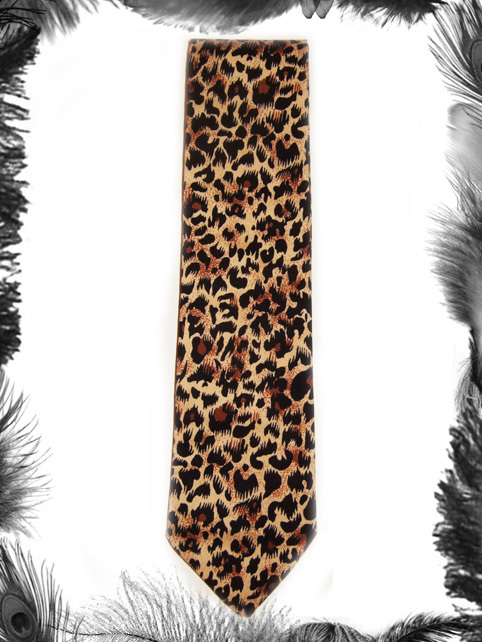 Leopard Print in a flame shape on right side. 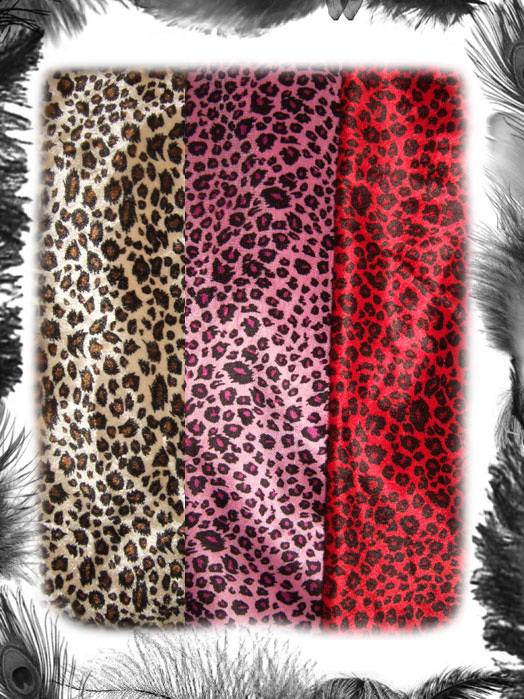 Flame available in either Red, Pink or Original Leopard Print Faux Skin Fabric!